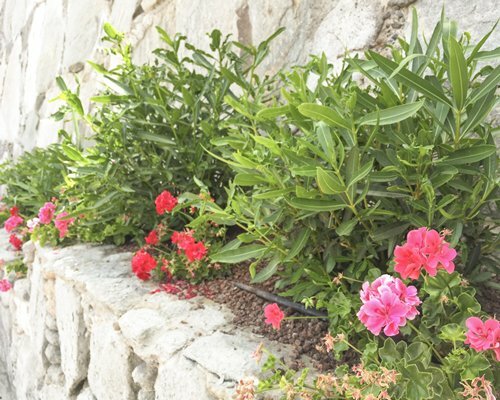 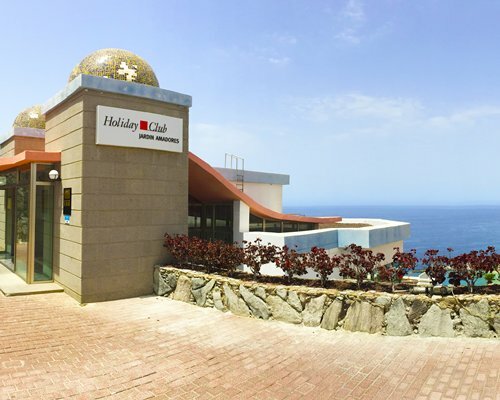 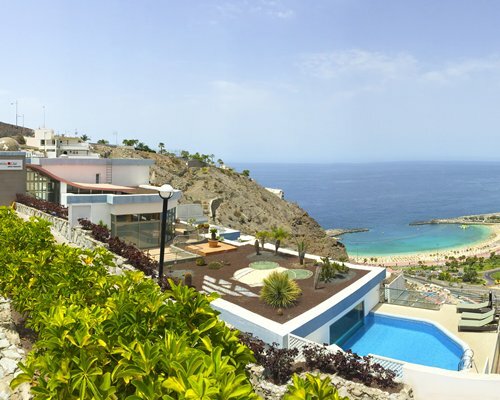 Built into the hillside, the Holiday Club Jardín de Amadores resort boasts spectacular landscapes. 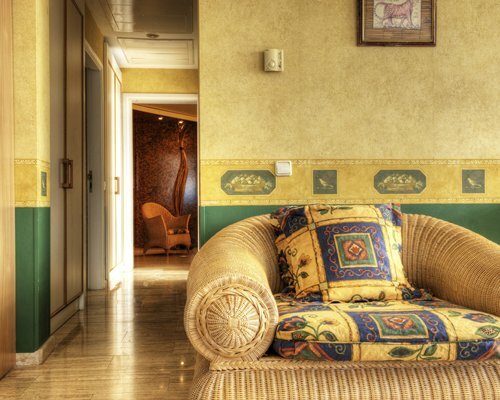 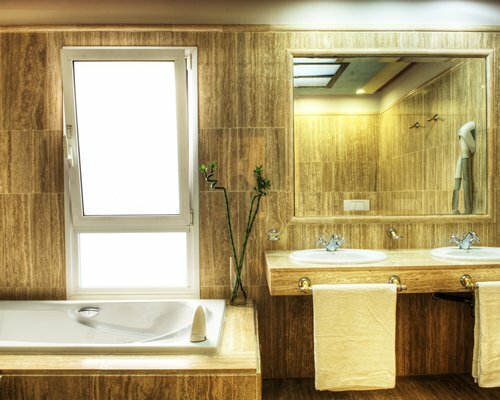 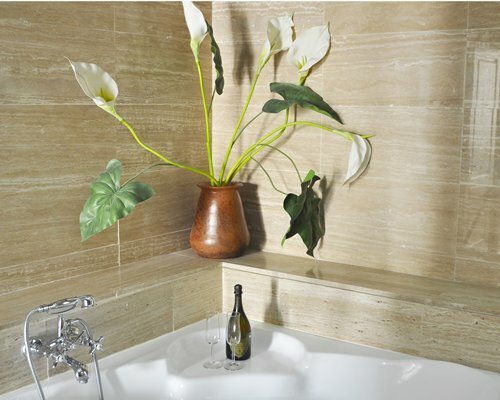 The one- and two-bedroom units are spacious and comfortable, and all come complete with fully-equipped kitchens, satellite TVs and some units come with washer/dryers and whirlpool bath tubs for complete indulgence. 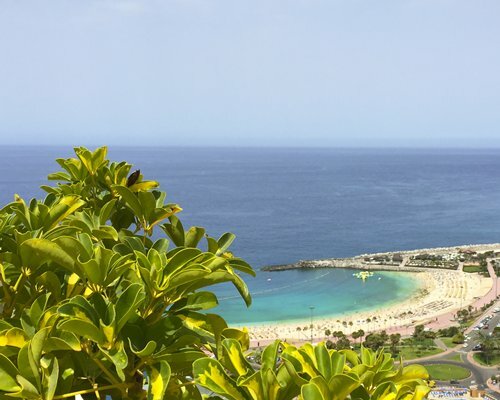 Situated in the marina town of Puerto de Mogán, there is plenty to do, with a beautiful beach, pretty streets to meander along and a fantastic weekly market to pick up some treats to take home. 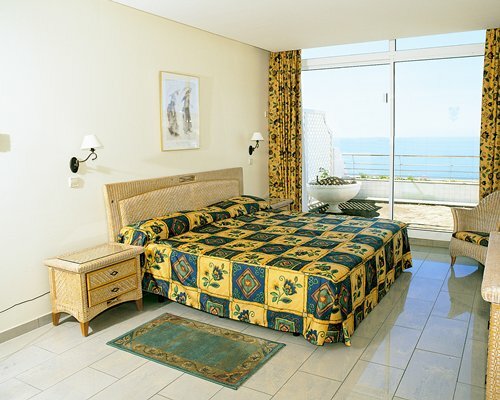 Units are one and two bedrooms, sleeping up to six. 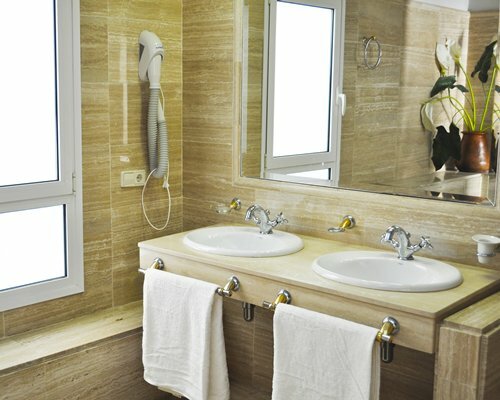 Whirlpool/Hot Tub are in All Units. 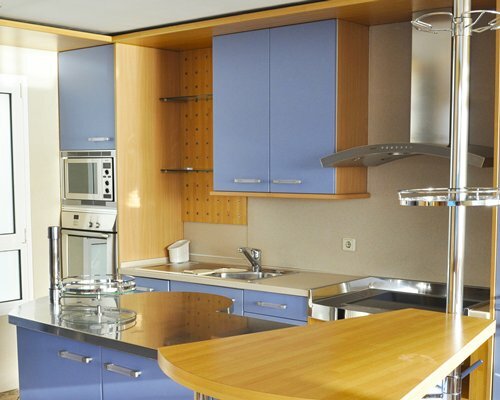 All Units are also equipped with Telephone, Full Kitchen, Air Conditioning, Washer/Dryer, Dishwasher, and Microwave. 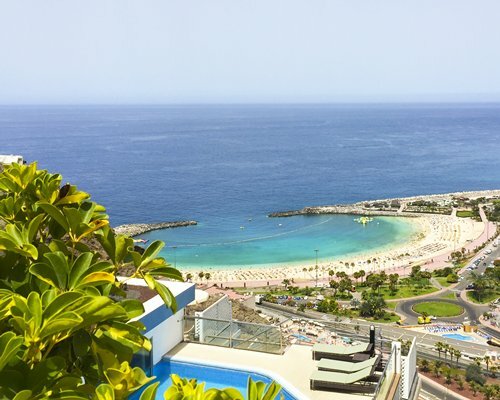 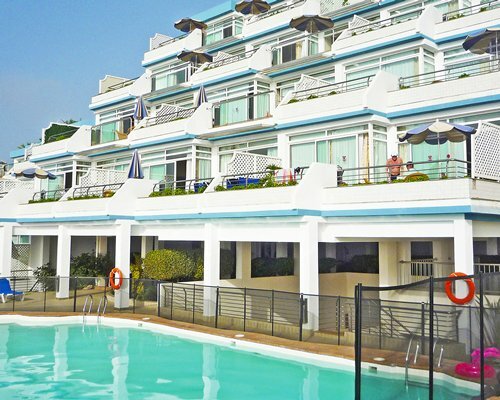 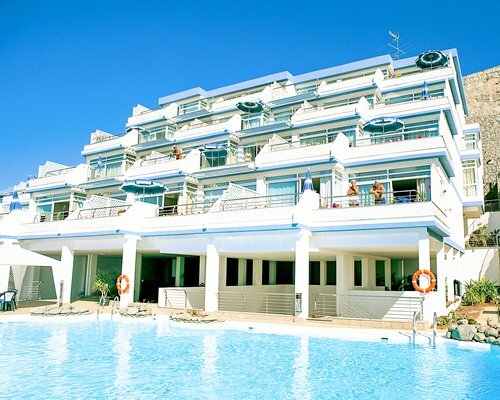 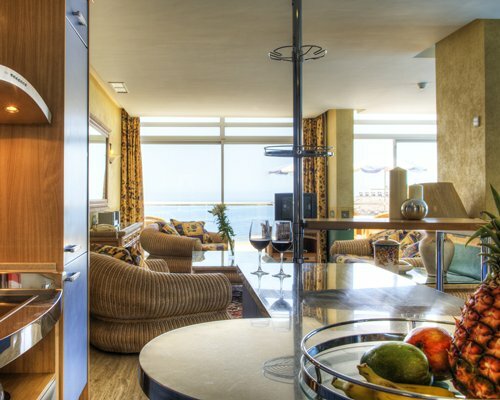 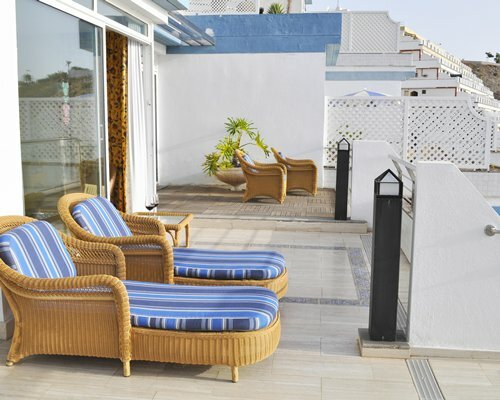 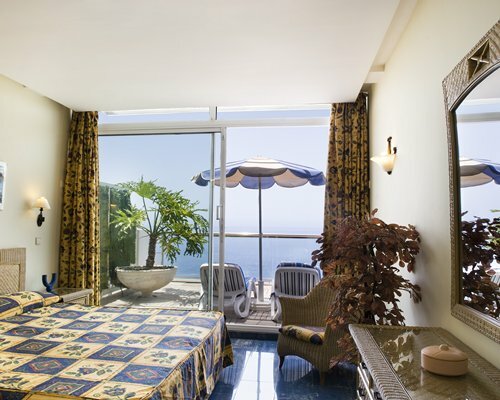 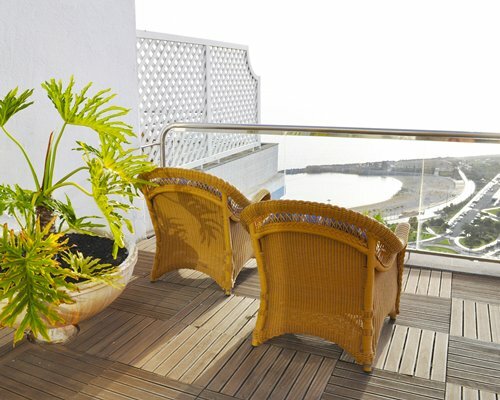 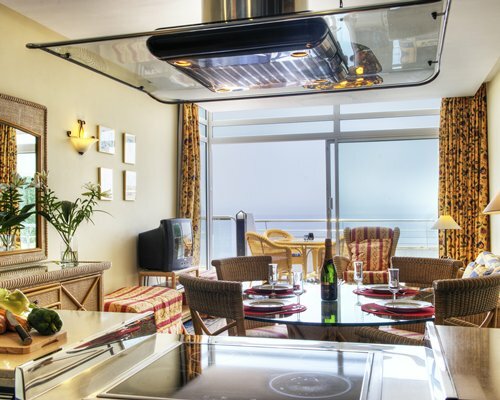 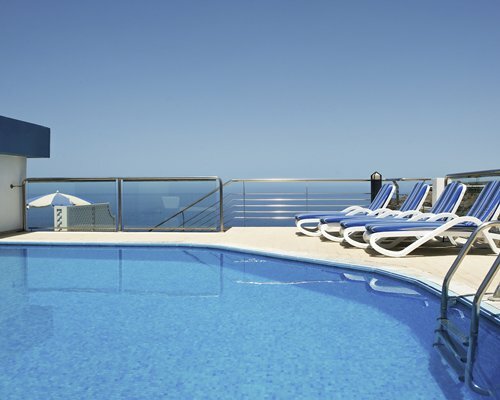 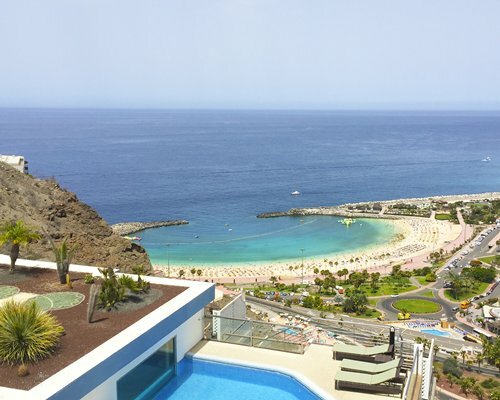 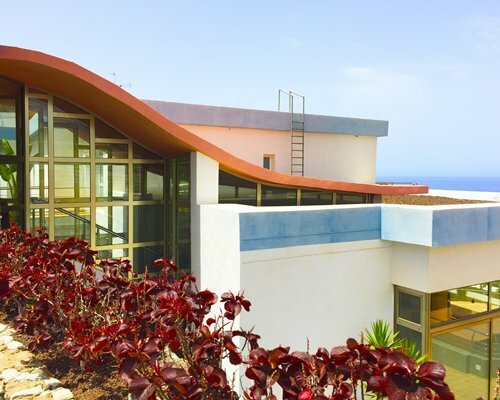 This luxurious resort has an incredible view over Amadores beach and the Atlantic Sea.